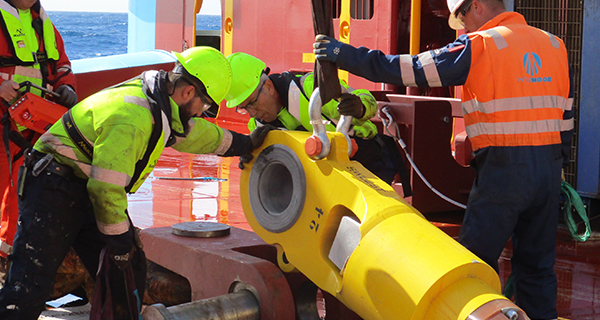 Hurricanes and other severe cyclonic weather conditions can have pronounced effects on temporary and permanent mooring systems. 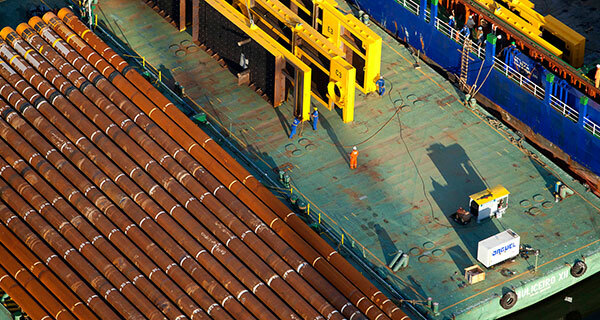 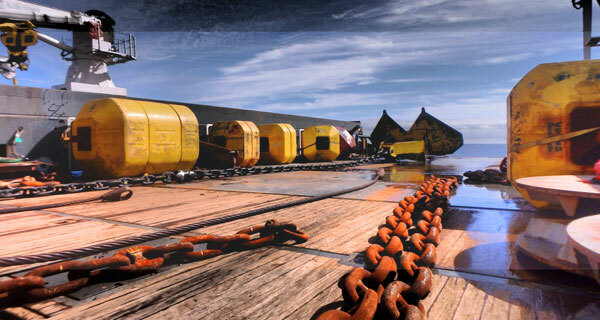 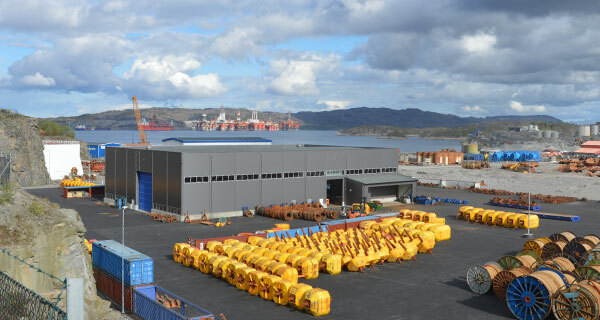 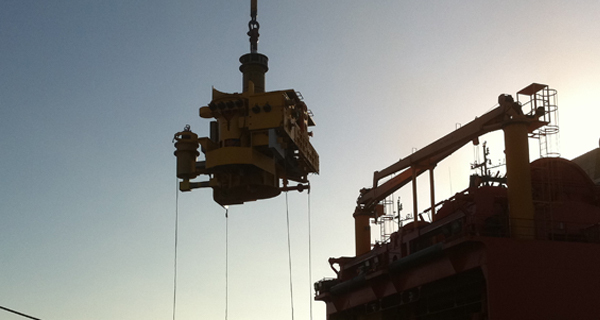 Mooring systems commonly consist of on-vessel winches, chain-jacks, fairleads and bending shoes. 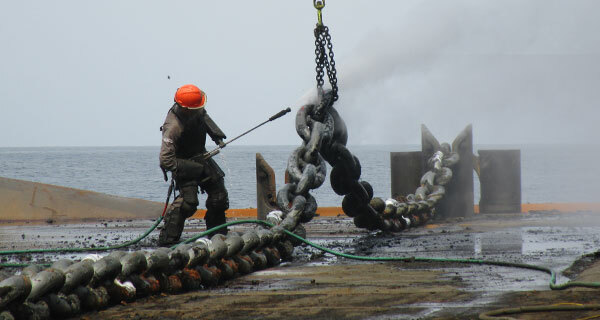 Off-vessel line components include stud-link and studless chain, six strand and spiral strand wire (i.e., jacketed and unjacketed), polyester rope, and appropriate connecting links (e.g., H-links, spelter sockets, Kenter Links, shackles, etc.). 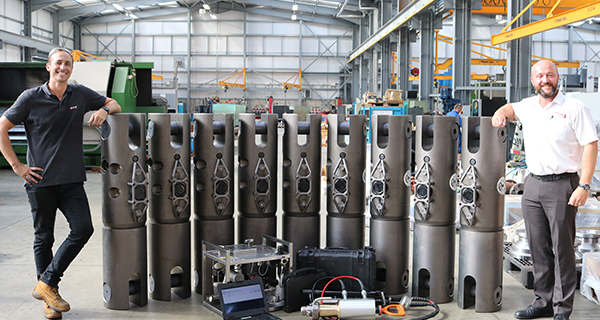 Suction embedded and driven piles that can resist vertical and horizontal loads and drag embedment anchors are used to hold systems in place. 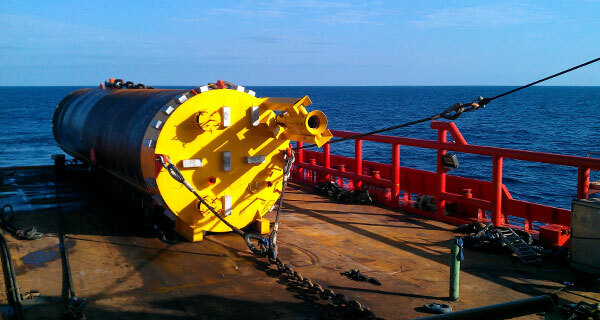 Suction Embedded Plat Anchors (SEPLAs) are also used for temporary and permanent moorings. 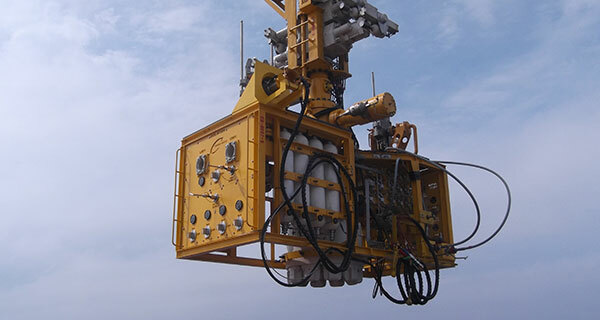 Combining these components in different ways enables the development of safe, robust and reliable catenary, tautleg and semi-taut mooring system designs that can resist extreme environment loads, satisfy station-keeping requirements and realize cost efficiencies when properly inspected and maintained. 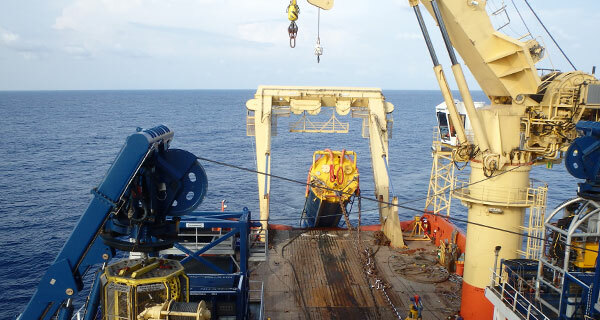 When hurricanes occur in the Gulf of Mexico, permanent production units and moored drilling vessels are mandatorily prepared and evacuated to fare the storms without risk to personnel and the environment (i.e., wells are shut-in, drill strings are disconnected and recovered, topsides equipment are secured to be storm-safe, water tight hull compartments are closed, etc.). 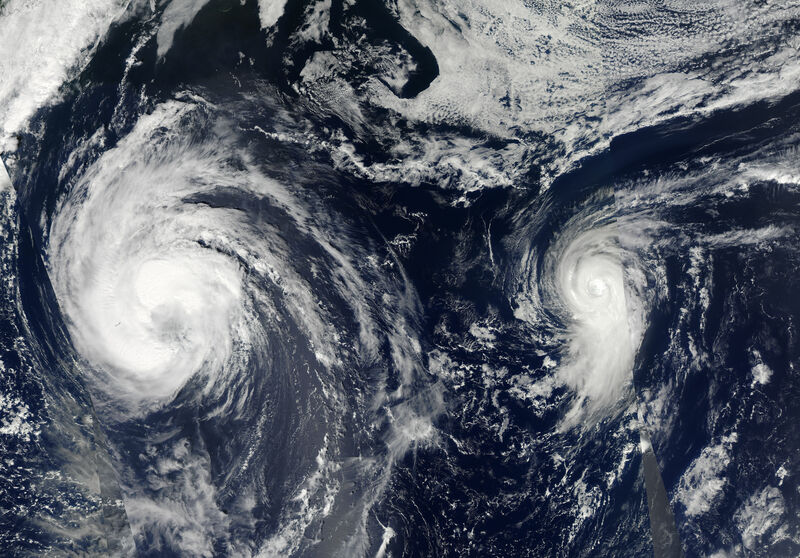 As moored vessels encounter hurricane conditions, they are exposed to extreme wind and wave loads (e.g., strong wind gusts, wave run-up and green water overtopping, etc.) 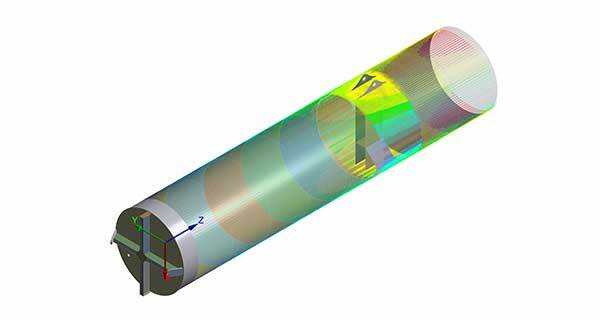 and they experience large vessel motions with maximum line tensions. 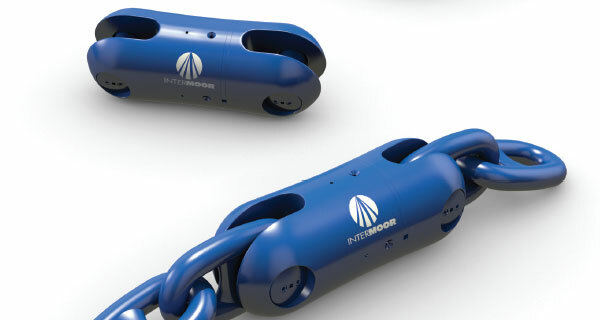 Large yaw motions can exceed a fairlead’s azimuth angle limits and cause localized bending in the mooring line and large stresses in the fairlead itself. 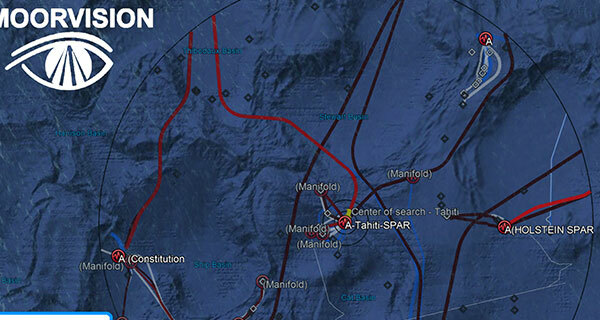 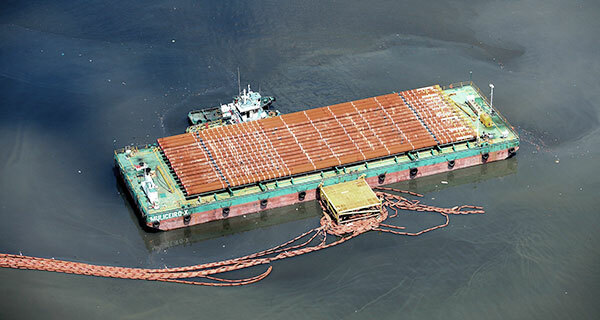 There is also the possibility of damage from dropped objects falling on mooring lines and floating debris. 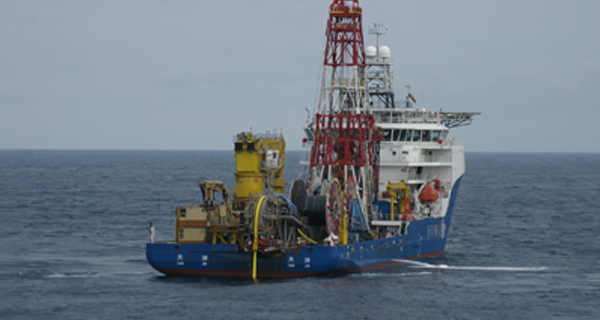 Conversely, dynamically positioned drilling units that are augmented with disconnectable mooring systems can disconnect from their moorings to move out of a hurricane’s path. 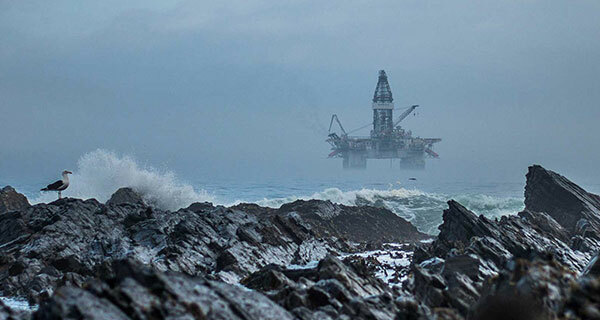 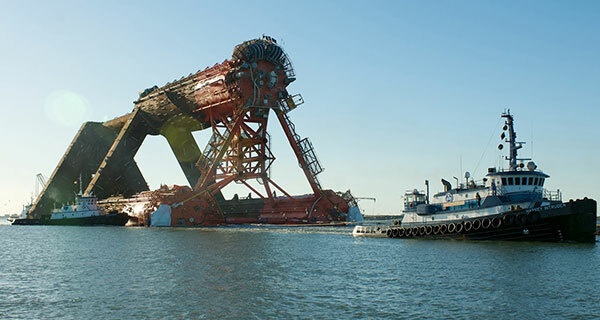 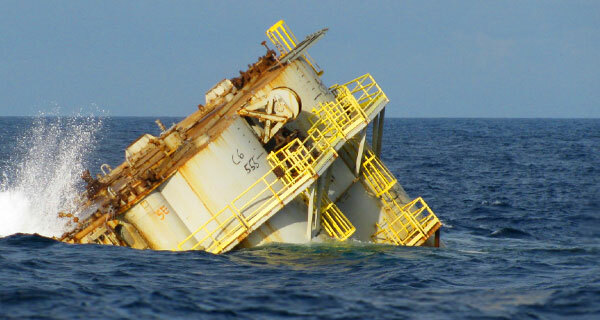 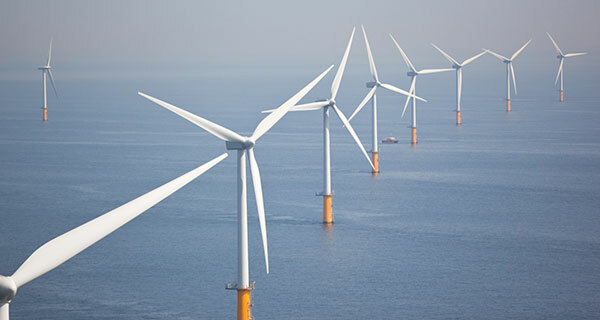 However, the disconnected portions of their mooring systems that are left behind and exposed to extreme waves must be designed to remain intact without causing damage to any adjacent or underlying infrastructure (e.g., pipelines, subsea equipment, etc.). 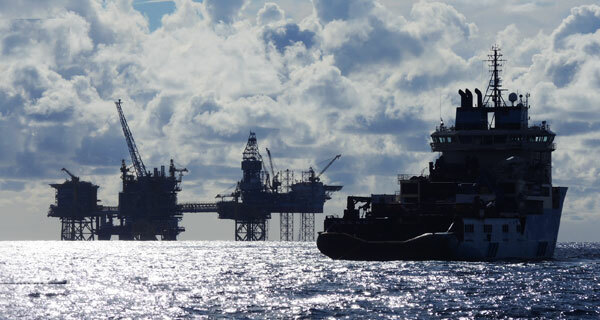 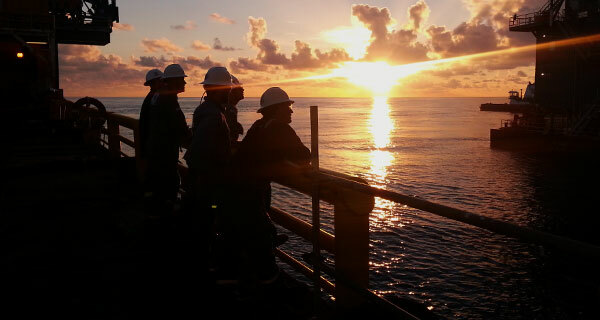 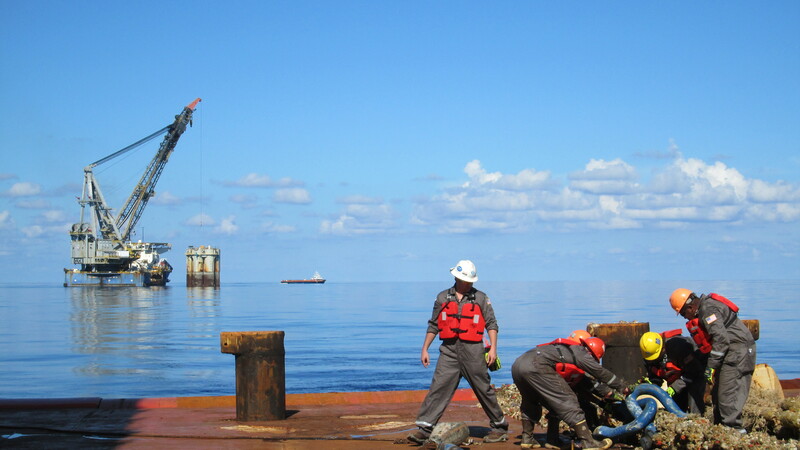 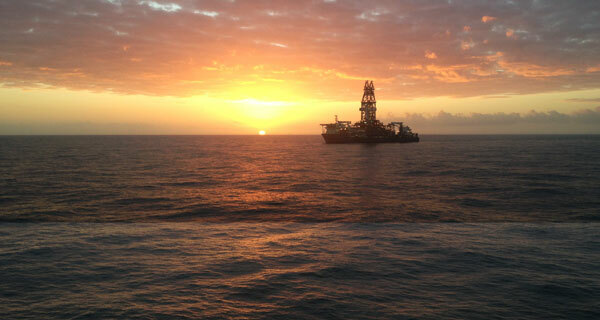 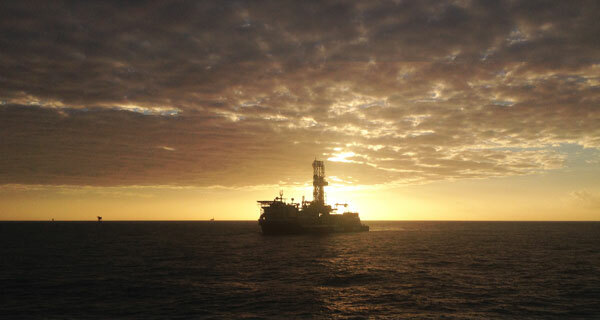 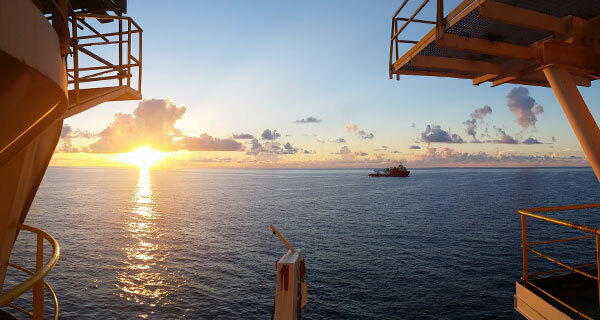 After a hurricane moves on, work is performed to assess any damage that may have occurred, prepare for personnel to reoccupy the vessels, and resume drilling and production activities. 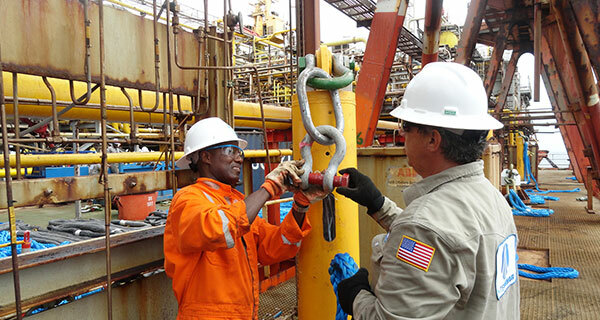 Post-hurricane inspections and evaluations of mooring systems should focus on potential damage to on-vessel components (e.g., fairleads, etc.) 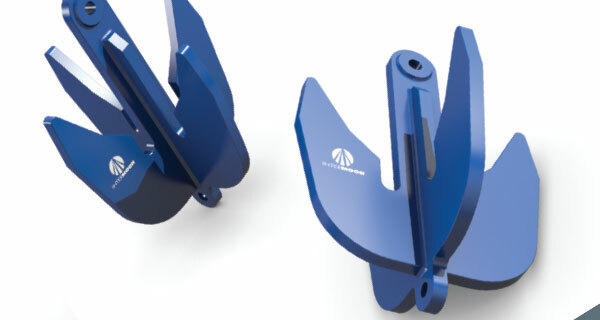 to ensure that they are not damaged in a way that can cause excessive wear on the mooring components that run through them. 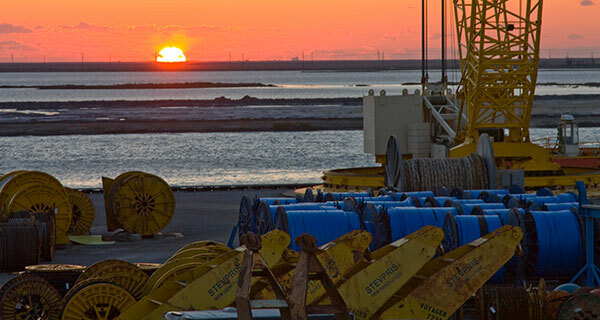 Chain and wire sections that reside near the surface, in the wave zone, and in the fairleads should be examined with special attention given to the grip areas, evidence of localized bending, and excessive wear. 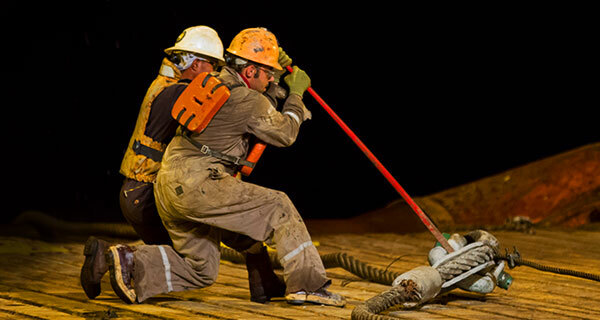 Wires should be evaluated for damage from dropped objects and parted strands near sockets and connections. 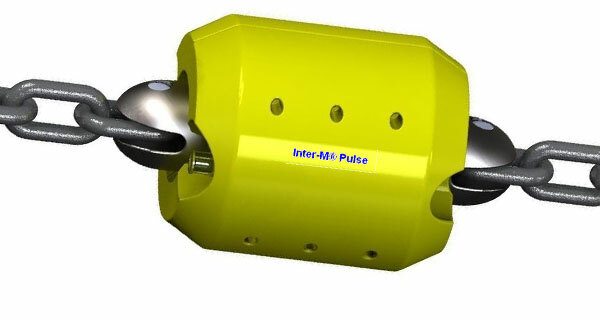 Connecting links deserve close examination for loose pins and fittings. 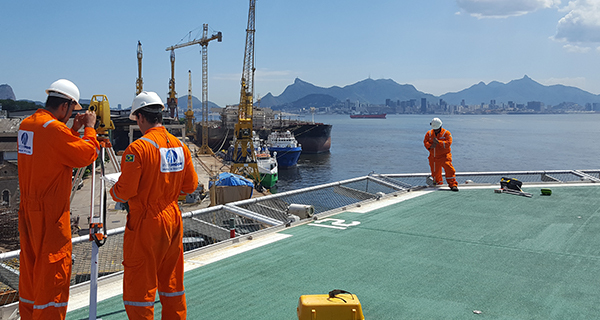 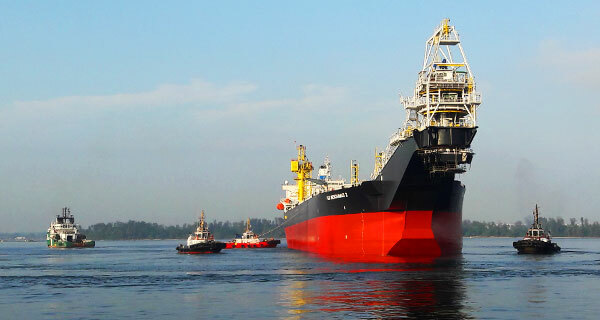 Line components in the touch-down / thrash zone, where lines are picked up and set down on the seabed as the vessel moves, also deserve special attention since that section is more likely to experience damage from grounding forces and abrasion. 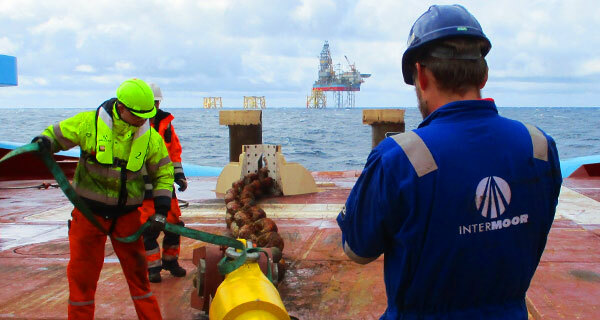 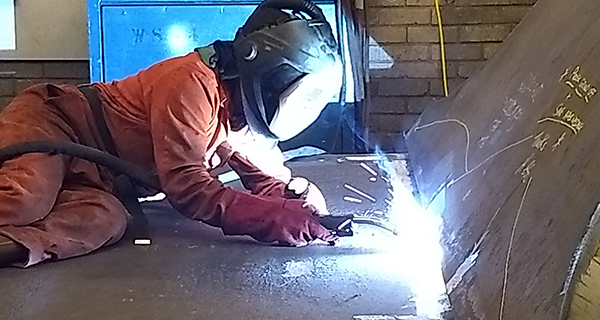 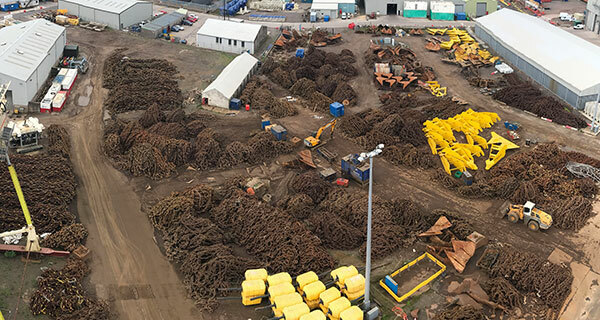 Polyester rope components should also be examined for excessive damage to jacketing and sub-ropes and the potential for extreme tensions in permanent polyester moorings should be evaluated, as the subsequent rope elongations may affect the vessel’s overall station-keeping performance. 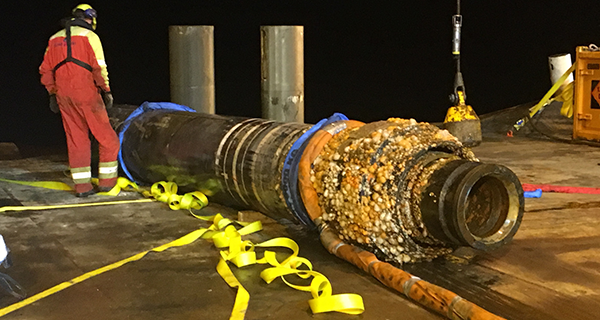 Proper inspection and maintenance techniques ensure hurricane preparedness, safety and reliability.